Private lessons for adults and kids: The private ski, snowboard and telemark lessons which we offer are tailor made to fit your individual needs and skills. Our snow sport instructors choose the most beautiful slopes and know all the best restaurants for lunch. 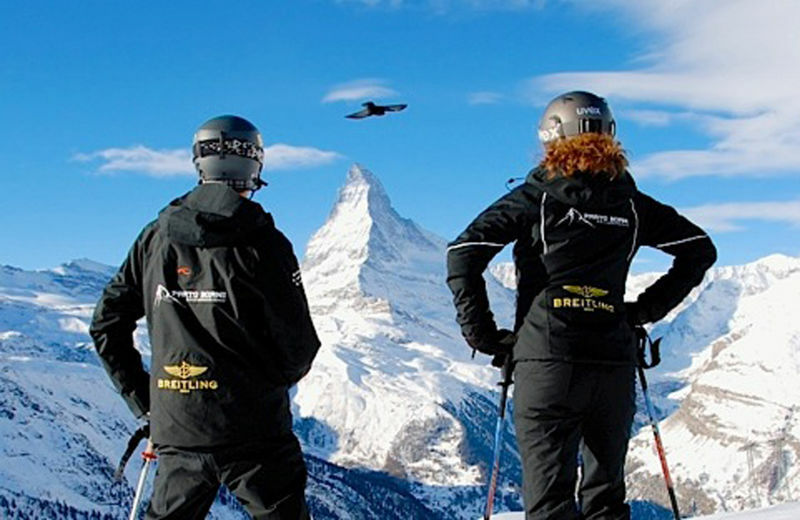 Guiding: This is the ideal opportunity to discover our international renowned skiing region Zermatt – Cervinia – Valtournenche with a private guide. Our snow sports instructors know the region around the Matterhorn very well and can offer some great insider tips. Summer skiing: Our ski, snowboard and telemark lessons also take place during the summer season.